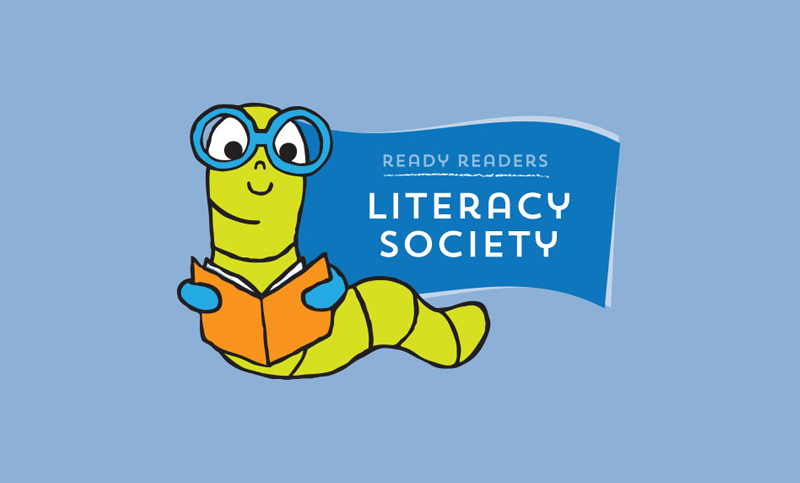 Ready Readers Literacy Society recognizes supporters who’ve pledged an annual gift of $1,000 or more to advance our literacy programs. We are grateful for these generous contributions, which enhance the programs we deliver today while securing our ability to reach future generations of emerging readers. Your donation will be recognized on our website and donor wall, plus in our annual report and in Ladue News. This year again, every dollar that you give will be matched by a generous challenge grant. For more information, contact Lisa Greening, Executive Director, Ready Readers.